Texas-based USAA bank has developed a mobile application that allows customers to make deposits using an iPhone. 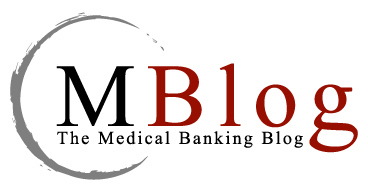 The 8th National Medical Banking Institute is an exciting cross-industry educational forum for the banking and healthcare communities. At the Institute, we explore how banks are improving healthcare by reducing costs and increasing access and the quality of healthcare. The next Institute is scheduled for April 7-9, 2010 in Nashville, TN.